Heidi is a late bearing mango cultivar. 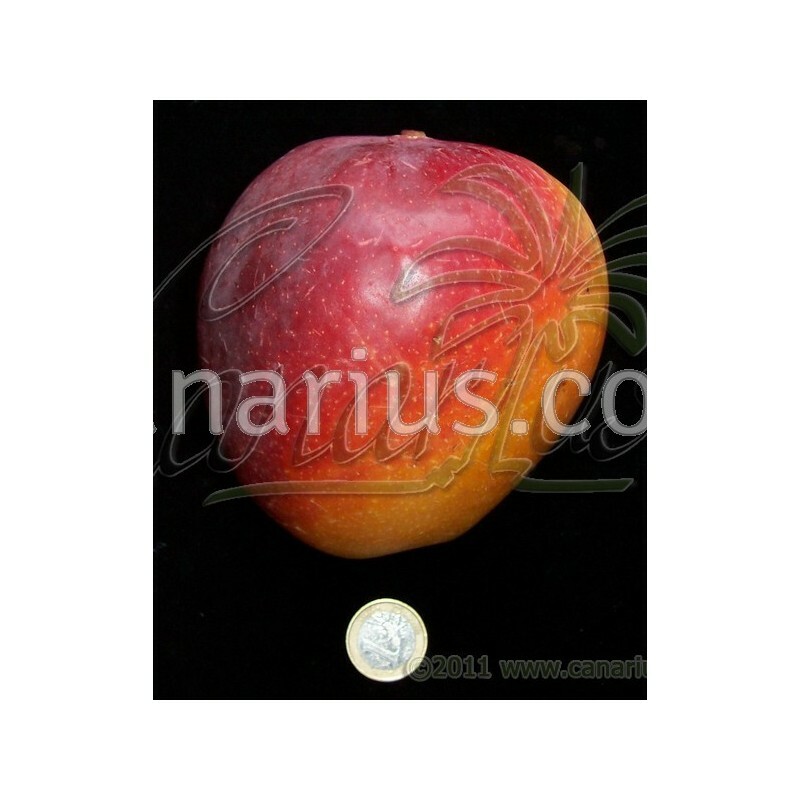 It is yellow-red skinned at maturity, with sweet and spicy flavour and low fibre presence. Widely grown in South Africa and India. It does well in the Canary Islands. Heidi is a late bearing mango cultivar. 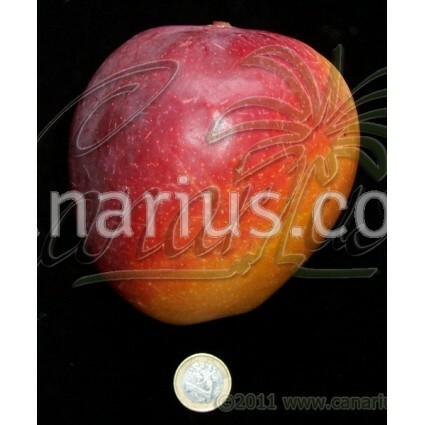 It is yellow-red skinned at maturity, with sweet and spicy flavour and low fibre presence. Widely grown in South Africa and India. It does well in the Canary Islands. !